Post graduate training for practitioners seeking a holistic, all natural approach to health, beauty and wellbeing. Drawing on the regenerative nature of touch and natural elements to restore tissue integrity and ‘constitutional’ wellbeing, ASTECC NCBTMB approved therapist trainings emphasize analysis, therapeutic techniques and instruction in general protocols. 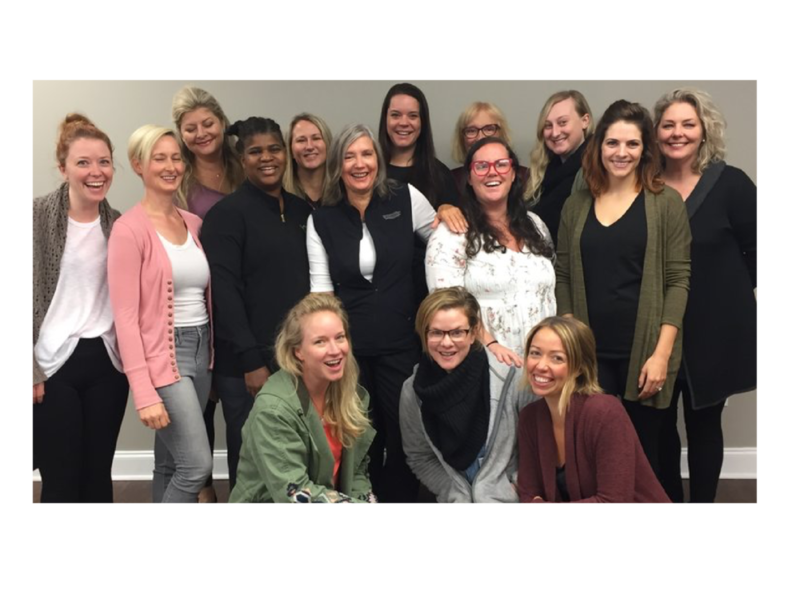 With a focus on health, wellness and beauty from the inside out, ASTECC’s award winning esthetician courses emphasize analysis, protocols, therapeutic techniques and the application of organic, natural elements. Drawing on ASTECC Esthetician curriculum and complimented by meditative relaxation and centering breath work, this five day experiential Health & Beauty Retreat coupled with pre-retreat online lectures provide detailed instruction in the regenerative disciplines of Aroma-Reflex, Reflexology, Connective Tissue and the contemplative arts of breath and meditation.